Estonian, Copenhagen-based composer-alto sax player-bandleader Maria Faust explains her unorthodox manner of making music in the strict, communist musical education she had back in Tallinn. Not there and not later, in her new, adopted Danish surroundings, Faust felt at home in the world of jazz. “I am a child of communism! I did not swing. I marched!”, she explains. And with this clear realization Faust began to form her very own personal and uncompromising language. Faust’s latest releases - Sacrum Facere, with her septet (Barefoot, 2014) and In The Beginning, with Danish vocalist Kira skov (Stunt, 2017), create unique sonic universes, “memory analysis” as she calls it. In these albums Faust transformed the old, almost gone, cultural world that existed in the region near the Russian-Estonian border into expressive compositions. 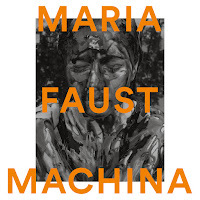 Faust weaved intricate suites that quoted and reflected centuries-old hymns and folk songs, merged them with elements from contemporary music and free-improvisation. This album draws you immediately into its imaginative, colorful universe with its unique instrumentation and and masterfully-structured suite of compositions. The bass players Nils Bo Davidsen and Adam Pultz Melbye offer a deep-toned layer of resonating sounds that blends organically with the sounds of the boats’ engines; pianist Jacob Anderskov and cellist Ida Nørholm charge the complex compositions with a cerebral chamber aroma, while Faust and her partner, tenor sax player Ned Ferm, charge this delicate interplay with compelling emotional power. Faust stands out not only as as a bold, original composer but also as a commanding, charismatic soloist. She leads “Sirene” with a strong melodic theme that tells a nuanced story, full of passion but one that also radiates a fragile, melancholic tone. Her playing blurs all superficial distinctions between the composed and the spontaneously improvised, between modern jazz and contemporary music, or between Western and Eastern musical legacies. Her solo on the last piece, “Aurora”, cements even further the profound emotional impact of Machina. But there is more to Machina than a melancholic, chamber tone. 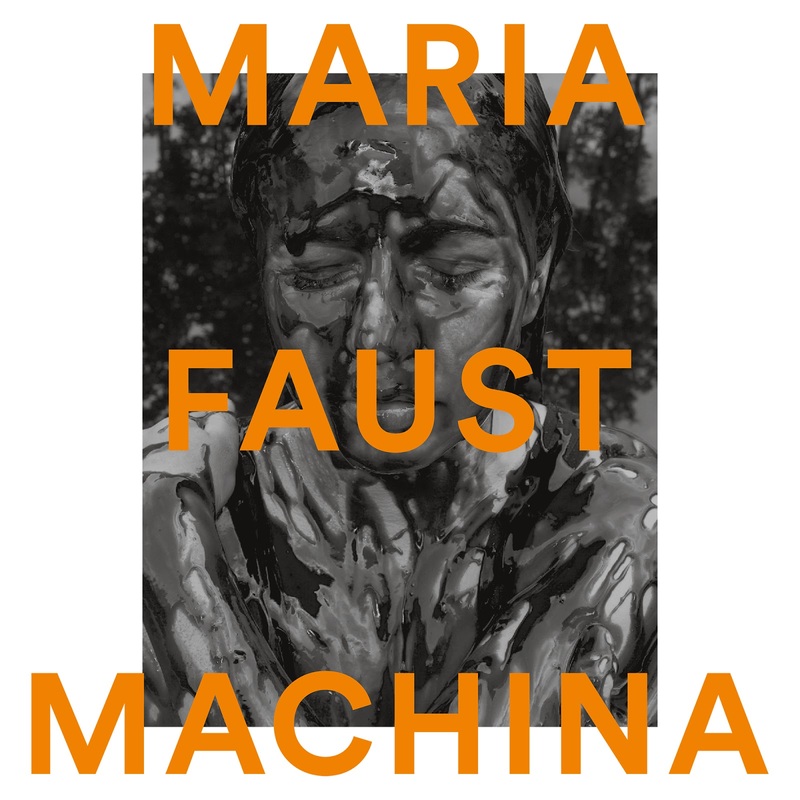 The two parts of “O, My Dearest Knife” and “Medusa” suggest Faust’s playful, humorist side. These colorful compositions letting you imagine the eventful journey of rusty, creaking fishing boats through foggy days, and how Faust orchestrates the commotion of the buzzing engines with the hum of the breeze and the calls of the sea birds.